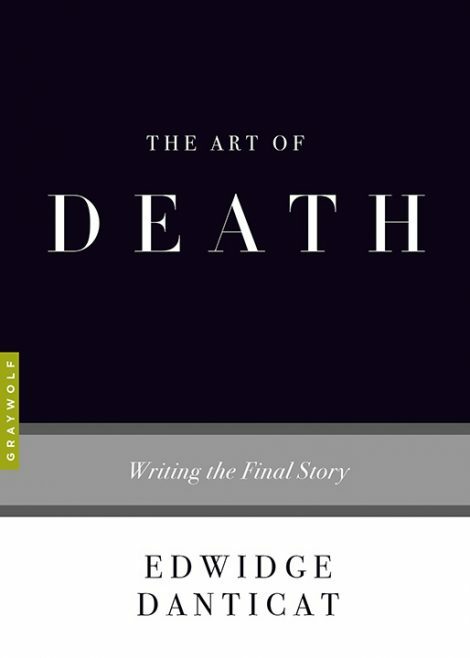 Edwidge Danticat’s The Art of Death: Writing the Final Story is at once a personal account of her mother dying from cancer and a deeply considered reckoning with the ways that other writers have approached death in their own work. “Writing has been the primary way I have tried to make sense of my losses,” Danticat notes in her introduction. “I have been writing about death for as long as I have been writing.” The book moves outward from the shock of her mother’s diagnosis and sifts through Danticat’s writing life and personal history, all the while shifting fluidly from examples that range from Gabriel García Márquez’s One Hundred Years of Solitude to Toni Morrison’s Sula. 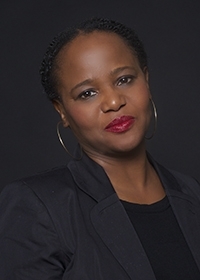 Edwidge Danticat’s The Art of Death: Writing the Final Story is at once a personal account of her mother dying from cancer and a deeply considered reckoning with the ways that other writers have approached death in their own work. “Writing has been the primary way I have tried to make sense of my losses,” Danticat notes in her introduction. “I have been writing about death for as long as I have been writing.” The book moves outward from the shock of her mother’s diagnosis and sifts through Danticat’s writing life and personal history, all the while shifting fluidly from examples that range from Gabriel García Márquez’s One Hundred Years of Solitude to Toni Morrison’s Sula. The narrative, which continually circles the many incarnations of death from individual to large-scale catastrophes, culminates in a beautiful, heartrending prayer in the voice of Danticat’s mother. A moving tribute and work of astute criticism, The Art of Death is a book that will profoundly alter all who encounter it.